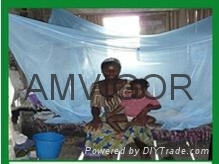 We are the leading polyethylene mosquito net manufacturer and exporter in china. Please feel free to contact us for more details. thank you.